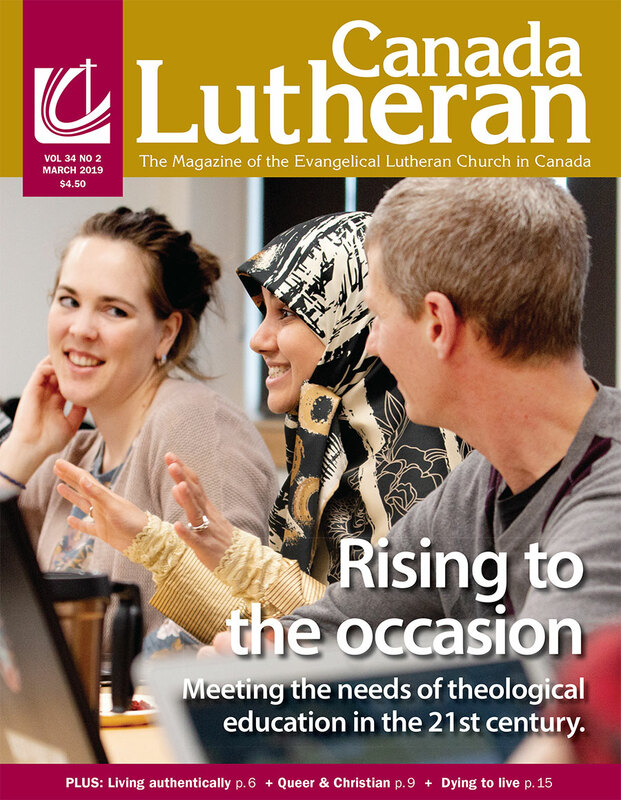 Some innovative thinking and restructuring of seminaries in the Evangelical Lutheran Church in Canada (ELCIC) is making it possible for future pastors and diaconal ministers to prepare for ministry in ways few would have thought possible a few years back. Ron Friesen looks in on the ever-changing age of technology, and how studies in seminary have changed over the recent years, allowing more students access to the programs offered at both Lutheran Theological Seminary in Saskatoon, SK. and Martin Luther University College in Waterloo, ON.